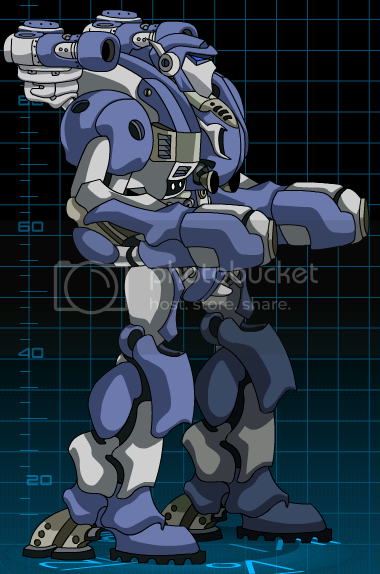 Description: Heavily armored mecha designed for long campaigns. Mount place Front Arm, Back Arm. Description: Large Arm-mounted laser with a well balanced energy output. Thanks to Yagno2000 for info!